Online presence requires a lot of work. Your team has to be keeping an eye on search rankings, competitors, security, web mentions, website performance, trends, and so much more. Here are five multi-purpose tools that can manage every aspect of digital marketing and save your team time and money. There’s a tool for everything under the sun these days, but keeping an eye on too many tools can be overwhelming and exhausting. Online presence requires a lot of work. Your team has to be keeping an eye on search rankings, competitors, security, web mentions, website performance, trends, and so much more. Here are five multi-purpose tools that can manage every aspect of digital marketing and save your team time and money. I am not a huge fan of depending on Google’s tools for one big reason: You never know whether they are using that data or how. But hey, there are no tools that come close to Google’s Search Console in quality and usability. No free tools, I mean. Google Search Console is the free platform monitoring different aspects of a website performance. Apart from Google-specific sections that you’ll hopefully never need (like the section showing whether you were hit with some kind of a manual penalty), Google Search Console signals of crucial performance issues (when your site is inaccessible) and, most importantly, notifies you when there’s a malicious attack going on. With about 37,000 websites being hacked daily and fraudsters coming up with new ways to break into websites, keeping an eye on your site safety is crucial and it’s very handy to have a free tool that alerts you instantly once your site is being attacked. Colorlib also has a huge guide on securing your website to help you better understand the issue. 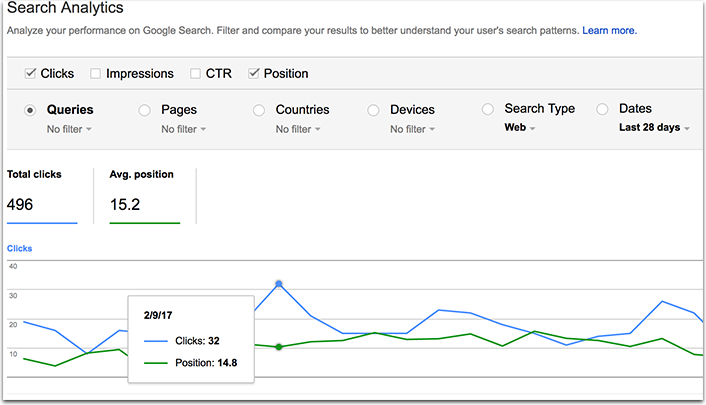 Furthermore, Google Search Console will also help you diagnose and improve your site speed and mobile usability. Links to your site: See who is linking to your site and which pages they are linking to. I have tried (and I am still using) a few keyword research and competitor monitoring tools. 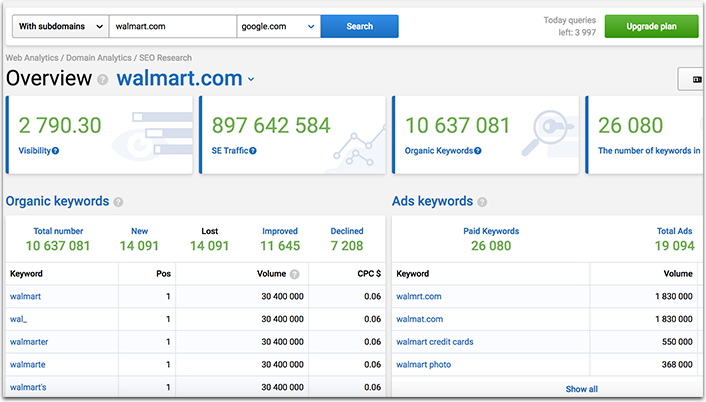 The reason I’ve chosen to include Serpstat into this article is that it’s much more than a keyword research tool. 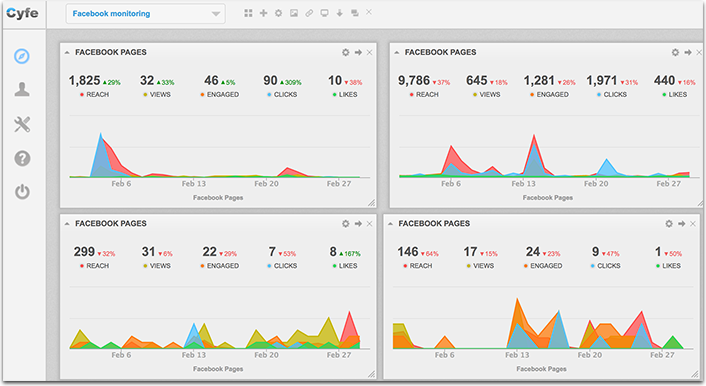 Serpstat has a few concepts of their own helping you get a high-level view of your site health. One of those is “search visibility” which is a relative index that indicates how often the domain comes up in search results for the keywords that the domain is ranking for. At Serpstat, visibility is calculated as a ratio of the amount and popularity of keywords the domain ranks for in top-20 search results to the maximum possible visibility index of a website. Cyfe is an ultimate business management platform that can be used to track all imaginable aspects of your online presence. Content management metrics: I have widgets here collecting content ideas as well as a notebook to drop down daily plans and article concepts I am working on, etc. Reputation management metrics: Widgets here are using Twitter search to monitor my brand as well as my own name mentions. Analytics and performance: I have Google Analytics and Google Search Console widgets here monitoring the performance of my multiple sites. I also have Pingdom widget to monitor downtimes. Customer support: This includes my Zendesk account snapshot as well as my business Twitter mentions. I have tried a number of email marketing platforms, but none of them was simple, effective and affordable enough. Until I found GetResponse. GetResponse has all the email marketing features you could be looking for including email form builder, list management, email template builder, interaction analytics, and a beautiful landing page designer. It also offers a powerful webinar marketing solution, allowing you to host webinars and collect leads. 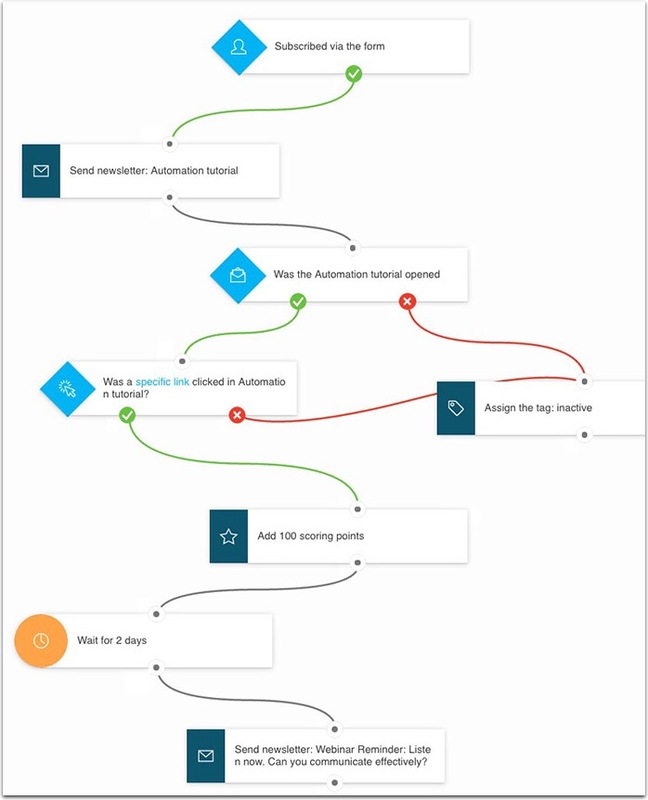 On top of that, GetResponse has a robust marketing automation toolset allowing you to create easy sales funnels in a visual way. My email campaigns have become much more effective thanks to this gem. You know you need to produce content regularly. But what should it be about? Buzzsumo can help, especially when you are keeping that all important SEO strategy in mind. You search out topics or competitors, and see what content assets are performing best. It is a great way to find trending topics, analyze what works for you, discover influencers, and isolate post topics based on certain platforms. 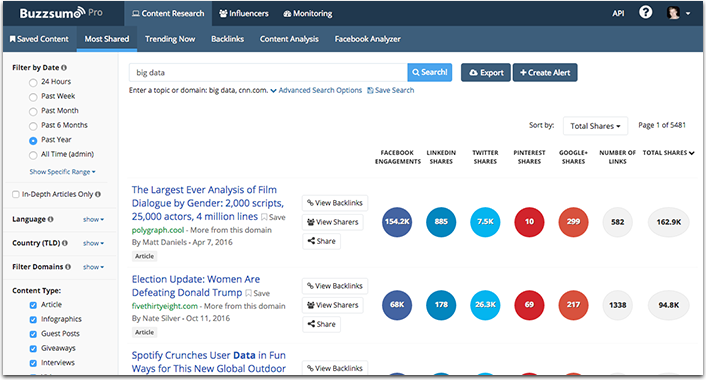 But apart from influencer and content research, Buzzsumo is also a must to use for reputation management. Their “Content Alerts” feature is one of the most efficient ways to deliver business name mentions to your email inbox daily. It’s much more effective than Google Alerts, which has proven to be very limited and slow. Do you want to find out more about how to best use the tool? They host regular webinars which feature a 30 minute demo, a question and answer session, and advice from experts that you can use to improve your strategy. The above five tools can help you manage your online business much more effectively on a much lower budget than you are allocating now. They will not be your magic button to a powerful online presence but, when used as part of effective strategy, these tools can boost the efficiency of your marketing team and allow you to personally monitor all aspects of your marketing strategy without spending an insane amount of time on it.